Holly completed her medical training at The University of Buffalo School of Medicine, Buffalo, NY, USA followed by a residency in family practice at The Williamsport Family Medical Residency Program, PA, USA. Holly completed her medical training at The University of Buffalo School of Medicine, Buffalo, NY, USA followed by a residency in family practice at The Williamsport Family Medical Residency Program, PA, USA. 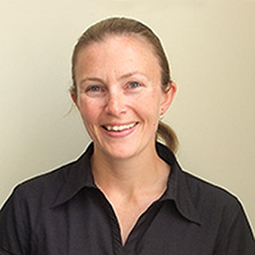 She arrived in New Zealand as a short-term locum in 2003, returned in 2006 and has been practicing as a GP in Hawkes Bay ever since. Holly enjoys working with whole families and is interested in preventive medicine. When not working she is enjoying the outdoors and kept busy with her family. Jo worked as a doctor for the British Army for 8 years and enjoyed a number of postings to various locations, including Canada, Germany, Wales and Afghanistan. 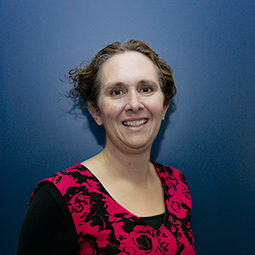 Dr Jo Hector will be joined The Havelock North Health Centre in April 2018. Jo was born in Edinburgh, Scotland and trained in the North East of England. On finishing her degree in 2009, she went on to The Royal Military Academy Sandhurst where she completed her Officer training. Jo worked as a doctor for the British Army for 8 years and enjoyed a number of postings to various locations, including Canada, Germany, Wales and Afghanistan. After reaching the rank of Major, Jo hung up her uniform to move to New Zealand in 2016 and start a family with her husband. After a year in Auckland they moved to Hawkes Bay. 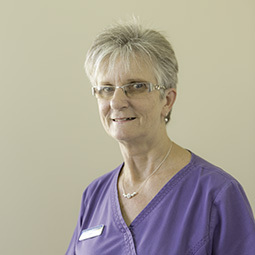 Jo loves all aspects of General Practice and enjoys getting to know patients over a long period of time. Jo and her family love Hawkes Bay and the outdoor lifestyle here. In their free time, they enjoy wild camping spots, finding waves to surf and exploring remote fly fishing areas. 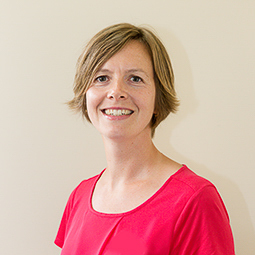 Mieke enjoys getting to know her patients and has a special interest in children and palliative care. Mieke was born and raised in the Netherlands. She graduated from medical school in 2007 and became a General Practitioner in 2012. 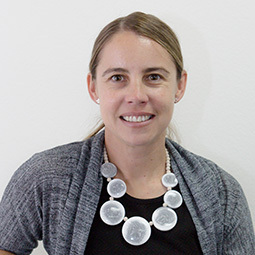 She has completed internships in both Panama City and Tanzania, worked for year in Curacao, Dutch Antilles and gone back to Moshi,Tanzania as a voluntary GP for 7 months. Mieke and her family have recently moved to NZ are are enjoying the beautiful sights that NZ has to offer. 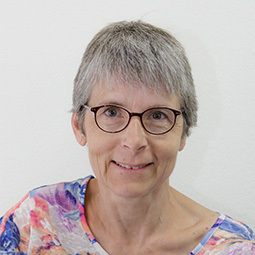 When Mieke is not at work, she enjoys hiking, cycling, skiing, playing tennis and spending time with her family and friends. Mathew practices all aspects of medical care for families: prenatal care, toddlers, children, teenagers, college students, young adults, mid-life adults, geriatrics, and end of life comfort care. Mathew and his family have recently move to NZ from Montana, USA. He is a post graduate medical trained in full spectrum Family Medicine at Montana Family Medicine Residency with emphasis in rural and resource limited care. 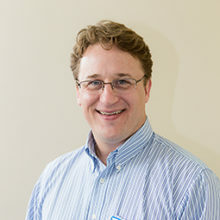 He has most recently worked as Family Physician and Associate Medical Director for Riverstone Health Community Health Clinic in Billings, Montana. Mathew practices all aspects of medical care for families: prenatal care, toddlers, children, teenagers, college students, young adults, mid-life adults, geriatrics, and end of life comfort care. He enjoys teaching medical students how to provide compassionate quality healthcare that’s affordable for the patient. He has special interests in dermatology, public health, psychiatry, and point of care ultrasound for physical exam and clinical procedures. When Mathew is not at work he likes to spend time outdoors with his wife and their young son. They enjoy traveling, trekking and climbing and look forward to exploring the great outdoors of NZ. Naomi has an interest in child and women’s health. She has a special interest in natural fertility and skin cancer medicine. 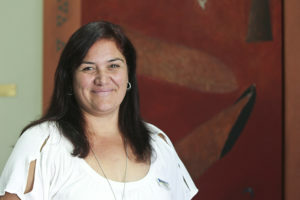 Naomi was born and bred in Auckland and completed her medical studies at the University of Auckland. 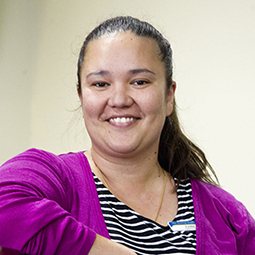 Naomi has worked in both General Practice and Urgent Care in Auckland, since 2011. 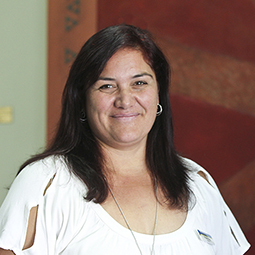 In 2015 Naomi and her family decided to escape the city life and move to sunny Hawkes Bay. Naomi has an interest in child and women’s health. She has a special interest in natural fertility and skin cancer medicine. 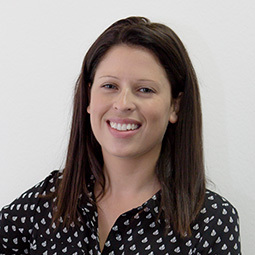 Naomi has always enjoyed the way general practice allows her to get to know her patients and their families in a more holistic way. 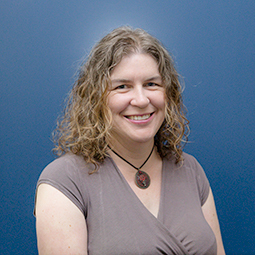 When not at work, Naomi enjoys spending time with her husband and three children and going out for a run or a swim. Alan is deeply committed to the concept behind family medicine as he sees it as the “driving force behind first class healthcare". Alan is deeply committed to the concept behind family medicine as he sees it as the “driving force behind first class healthcare”. 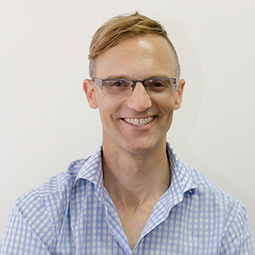 He has a particular interest in emergency medicine, paediatrics, minor surgery and has been performing vasectomies in New Zealand for 17 years. Outside of the clinic Alan can be caught casting a line or tackling on the rugby field. 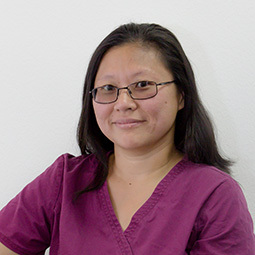 Cathie provides general medical services from paediatric through to elderly healthcare. 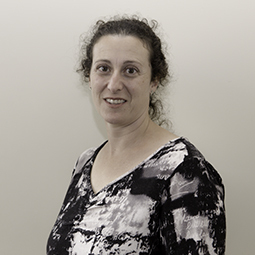 Cathie provides general medical services from paediatric through to elderly healthcare. 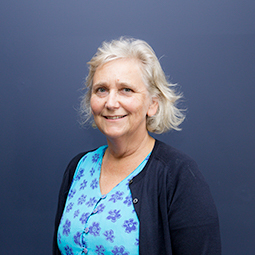 She has worked in general practice in the Hastings area since 1985. Colin provides a comprehensive Travel Medicine and vaccination service. He's also certified to administer the Yellow Fever Certified Vaccination. 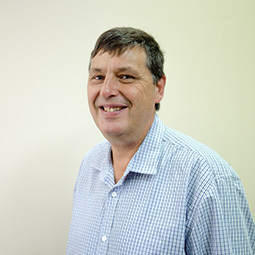 Colin has been in General Practice for over 30 years, having completed his General Practice training in Wellington. Although no longer practicing obstetrics he still maintains an interest in following the younger members of the practice as they progress through life. He provides a comprehensive Travel Medicine service including vaccinations and belongs to the Worldwise On-line Group as well as being a member of the International Society of travel medicine. Colin is also a Yellow Fever Certified Vaccinator. Colin is married to Anne who is his Practice Nurse on Mondays and Tuesdays. They have four adult children and two grand-children, who are now living in Hawke’s Bay. Family life is extremely important to Colin and Anne and where they once spent every weekend on the sidelines of sportsfields, they can now spend more time visiting the family and participating in leisure activities such as tennis, walking, gardening and golf. Colin and Anne regularly walk the Peak and participate in local events such as Triple Peaks and Cape Kidnappers Challenge. 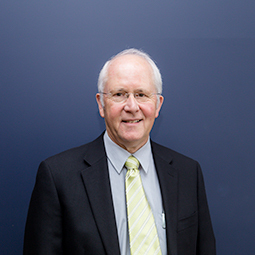 Colin has been practicing family medicine in Hastings for 35 years. He has a special interest in orthopaedics and musculoskeletal medicine. Colin has been practicing medicine for 35 years, including 25 years as a member of the Rescue Helicopter team. 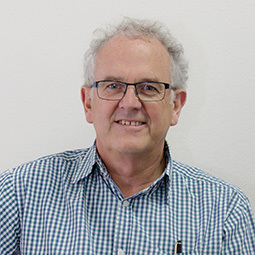 Having delivered many babies over the past 30 years, he has developed a strong family oriented practice, and has special interests in maternity care, family medicine, minor surgery orthopaedics, musculoskeletal and sports medicine. Colin is also able to perform tongue tie release. He is an ACC appointment GPSI in orthopaedics and takes referrals from other family doctors for assessments and practical procedures such as steroid injections. he is the medical referee for the Hastings Crematorium. He participates in training medicals students and house surgeons, hoping to encourage them into family medicine as a career. When Colin is not at work, he enjoys spending time outdoors tramping and cycling. 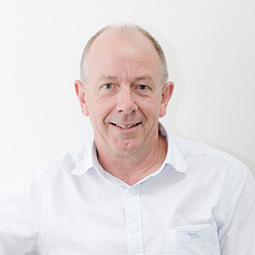 Graeme promotes the primary prevention of illness and provides a full range of general practice services. Originally from Northern Ireland Graeme completed his medical studies in Dundee, Scotland in 1990. 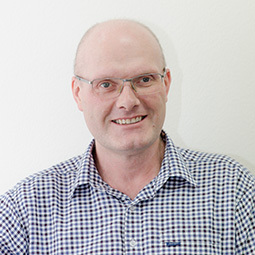 Graeme promotes the primary prevention of illness and provides a full range of general practice services. Family life is important to Graeme and he enjoys spending time with his wife Elizabeth, who is a trained nurse and his two children. Graeme is a keen but incompetent mountain biker. 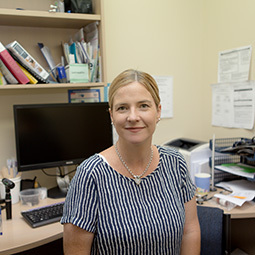 Hayley’s expertise is in family medicine and adolescent health. Her goal is to tailor treatments to suit each patient's needs. 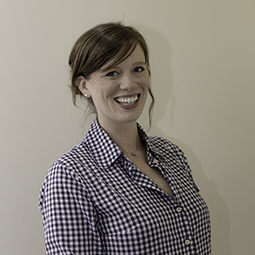 Hayley’s expertise is in family medicine and adolescent health. 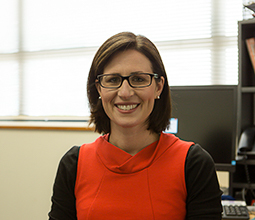 Having spent much of her career working in hospitals across New Zealand Hayley understands that all patients are different and works to tailor treatments to suit each patient’s needs. 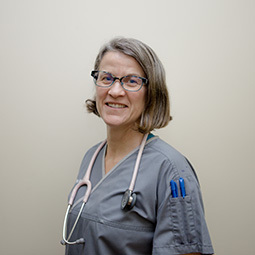 Lisa has extensive practical knowledge in all areas of family medicine and enjoys getting to know her patients and their families. 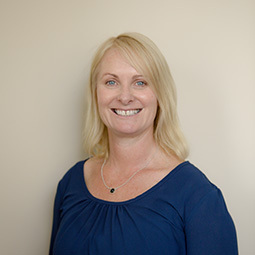 Lisa enjoys all areas of family medicine and has obtained postgraduate qualifications in women’s health, children’s health and travel medicine. 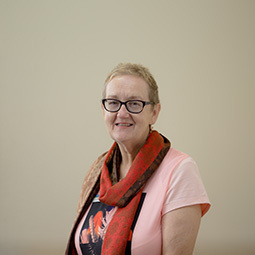 She worked in many different hospitals around New Zealand prior to specialising in General Practice and spent nine months in Bangladesh working for Mèdecins Sans Frontières (‘Doctors Without Borders’) in 2011. She grew up in Hawkes Bay and was happy to move back to her home region in 2014 to join the team at The Hastings Health Centre. Richard feels proud and enormously blessed to be part of this wonderful team at The Hastings Health Centre. Richard feels proud and enormously blessed to be part of this wonderful team at The Hastings Health Centre. He has lived in Hawkes Bay since 2003; having shifted down here to live where his wife grew up; after several years doing hospital medicine in Auckland and a year working (sort of) in London. They have managed to raise four wonderful children since then, and Hastings is very much home for them now. They absolutely love it here, and reckon this is just about the best place in the world they could possibly be. They love the sunshine and all of the outdoor leisure activities that the Bay has on their doorstep. Richard particularly enjoys getting out to the surf and playing with the kids at Waimarama beach, trekking up and down the Hawkes Bay mountain bike trails, hacking his way hopelessly around the golf course, supporting his beloved Black Caps at McLean Park, and pretending he is still young and fit enough to handle his snowboard. And yet instead he still seems to spend most of his spare time chauffeuring kids around to further their social lives. Of course the food, wine, and coffee in Hawkes Bay is world class, if you don’t believe him then he has some places to send you to immediately. Richard is also very pleased to be a member at Hastings Baptist Church which he attends with his family. 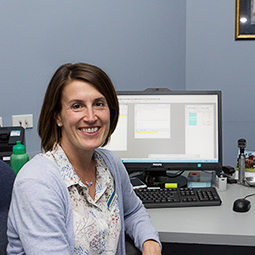 Sara enjoys all aspects of family medicine and works part time at The Hastings Heath Centre. 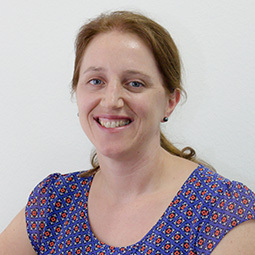 Sara worked for eight years in general practice in the UK before relocating to New Zealand in 2007. 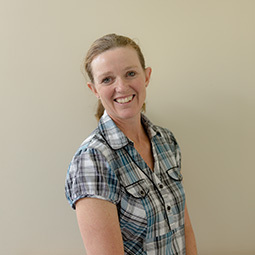 Sara enjoys all aspects of family medicine and works part time at Hastings Heath Centre. In her spare time, she enjoys tramping and experiencing New Zealand’s fabulous scenery. Originally from Texas, Dennis completed his training in South Carolina and is an expert in all areas of primary healthcare. Originally from Texas, Dennis completed his training in South Carolina. Family life is important to Dennis and he enjoys spending time with his wife Julia and their four children. Dennis and his family love tramping in the mountains and seeing the amazing sights that are here in New Zealand. 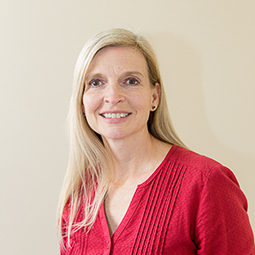 Dawn is originally from Arkansas in the United States and completed her medical education at the University of Texas in Houston and Family Medicine training at the University of Louisville in Kentucky. 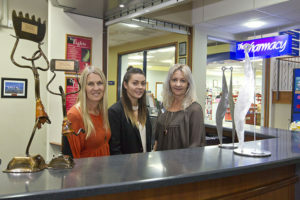 Since moving to the Hawkes Bay in 2013, Dawn and her family have enjoyed travelling and seeing many of the beautiful places around New Zealand. Pauline puts a lot of emphasis on patient care as well as making sure patients receive the best possible medical treatment and advice. 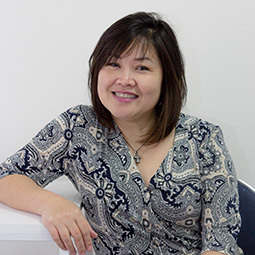 Pauline graduated from the National University of Singapore, and was a General Surgical and Paediatric Surgical advanced trainee (in UK) when she decided to do Emergency medicine. 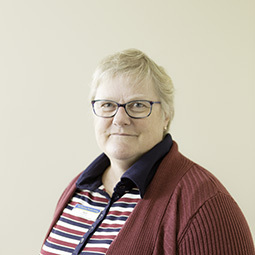 After many years being hospital based, Pauline decided to do community based medicine and finds that it is much more rewarding. Pauline always works on the motto of ‘Prevention is better than Cure”. Pauline has great passion for emergency care and undergoes regular medical training. She puts a lot of emphasis on patient care as well as making sure patients receive the best possible medical treatment and advice. 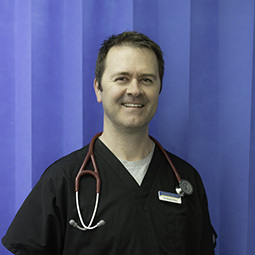 Pip is a senior doctor with a mixed emergency medicine/general practice background. 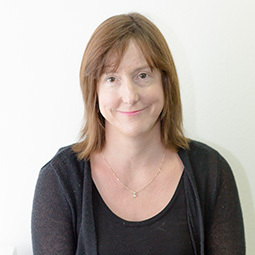 Pip is a senior doctor with a mixed emergency medicine/general practice background. She has a broad range of experience including sick children, women’s health and injuries. When not at work she can be found running on Te Mata Peak or doing DIY. 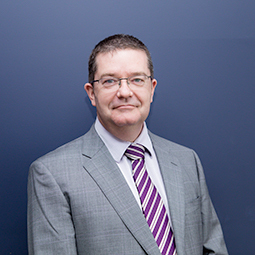 Andrew possess in-depth knowledge and experience in both the public and private health sectors. 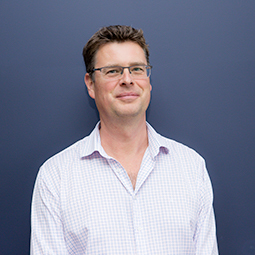 Having worked in both the public and private health sectors, Andrew brings to the Hastings Heath Centre an in depth knowledge of the health industry. 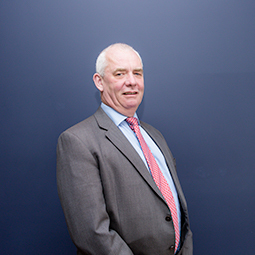 His experience is underpinned by professional clinical training in Cardiology and Intensive Care areas as well as a sound track record in senior public hospital financial management and executive leadership roles. Andrew brings a real enthusiasm for high quality innovative health services to Hastings Health Centre as well as a passion for population health improvement. When Andrew is not at work, he is out with his family enjoying the many great walks of New Zealand. 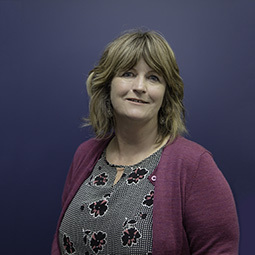 Fiona has been with the Hastings Health Centre for 12 years and comes from an auditing and financial services background. 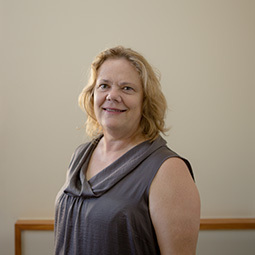 Fiona is the Finance Manager at The Hastings Health Centre. 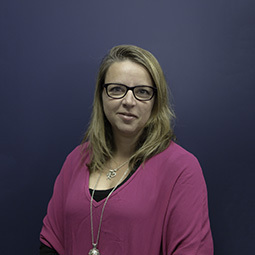 She comes from a background in auditing and financial services, and has been with the Health Centre for 12 years, and progressed into the role of Finance Manager. In her spare time Fiona is kept busy with outdoor activities and cheering her four teenage children on at their representative sporting commitments. 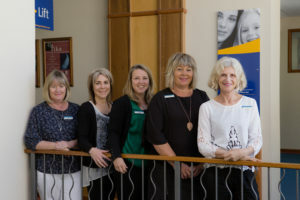 Our reception team is your first point of welcome at the Hastings Health Centre. Our friendly team will make you and your loved ones feel comfortable while you wait to be seen by our medical team. 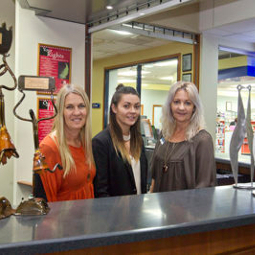 The Corporate Services Team looks after all financial functions at The Hastings Health Centre. 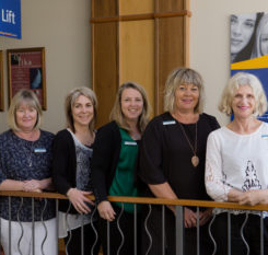 The administration team looks after all financial functions at The Hastings Health Centre. They liaise with relevant health providers and companies performing all ACC, account payable and receivable functions as well providing financial reporting. The team also responds to the needs of the key stakeholders and takes responsibility for ensuring all financial records are timely and accurate. 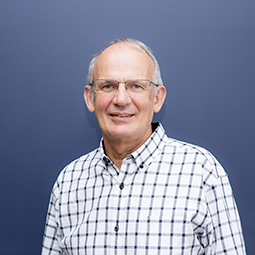 Peter is an independent board member on The Hastings Health Centre Board of Directors. 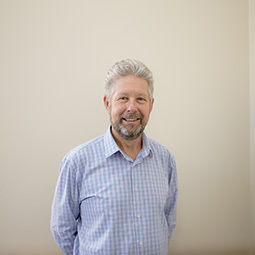 Peter is an independent board member on The Hastings Health Centre Board of Directors. He is currently active as a Chair and/or Director on a variety of boards. Peter was the former CEO of Farmlands NZ.